Helps to stimulate collagen production for firmer, tighter looking skin. 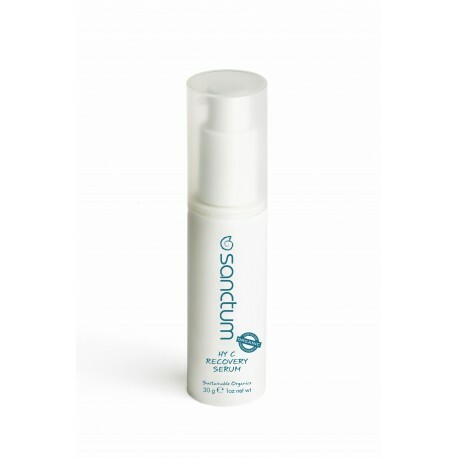 Locks in and restores moisture for a smoother more youthful appearance. Feel and see the difference.